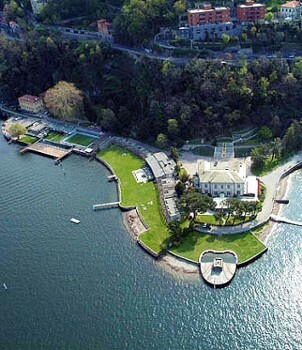 Villa Geno is a small lido placed on the east side of the bay of Como. From here the sight to the West side, with its neoclassic villas is amazing. The lido offers a wide meadow for sunbathing and a pool for children, bikes and umbrella rentals service, bar and restaurants. 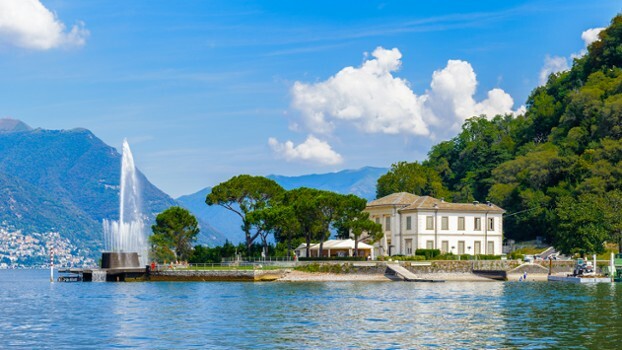 Built in 1790 and renovated in 1850 in neoclassical form, Villa Geno is located alongside the famous Como fountain, featuring a jet of water 30 meters high. It is set in a unique natural complex consisting of the Lake and the promontory as a backdrop. The public can walk along a lake promenade to view the villa and fountain. 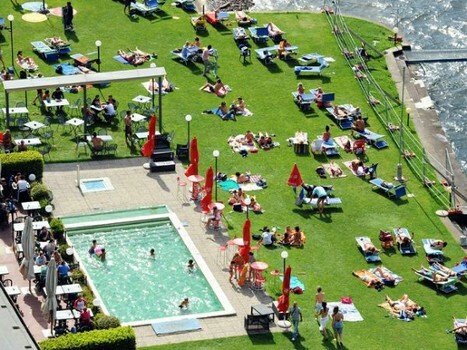 On hot summer days, a public beach is just to the west with a wide meadow for sunbathing, pool, bar and restaurant. 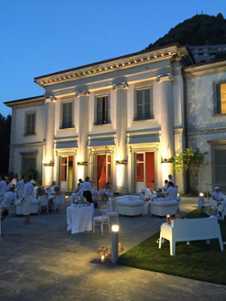 Villa Geno is available for weddings and other private functions. 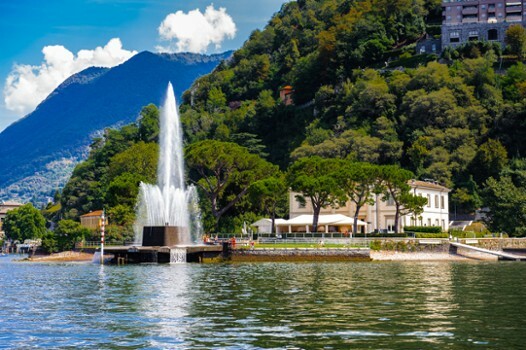 Nearby Things to Do include: Museums such as Volta Temple and Museum and Casartelli Science Museum; Monuments such as Life Electric and Como War Memorial; Water Activities such as Lido Villa Olmo and Lido di Cernobbio; Villas such as Villa Geno and Villa Sucota; Towns such as Brunate and Cernobbio; Churches such as Sant'Agostino and Como Cathedral (Duomo).